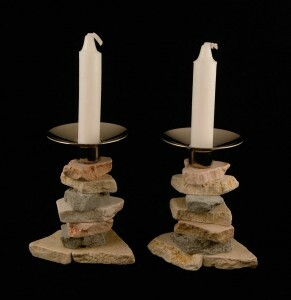 Create beautiful candlesticks from Jerusalem stone. Learn the significance of Jerusalem stone to the State of Israel. 18: Challah-ween: Is Judaism at odds with Halloween?